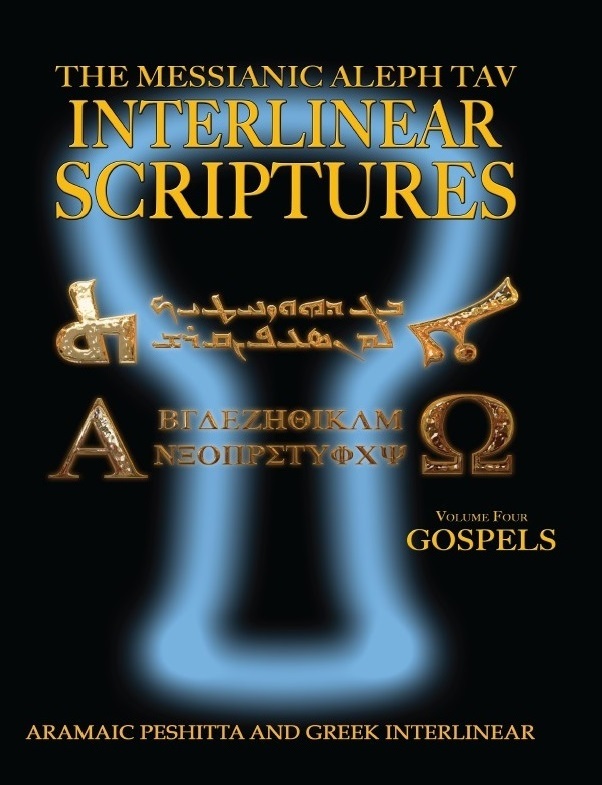 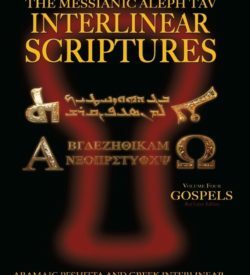 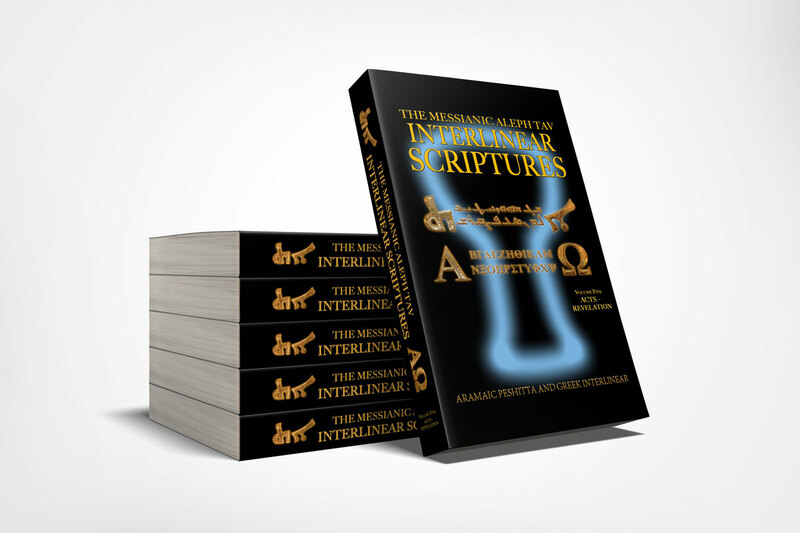 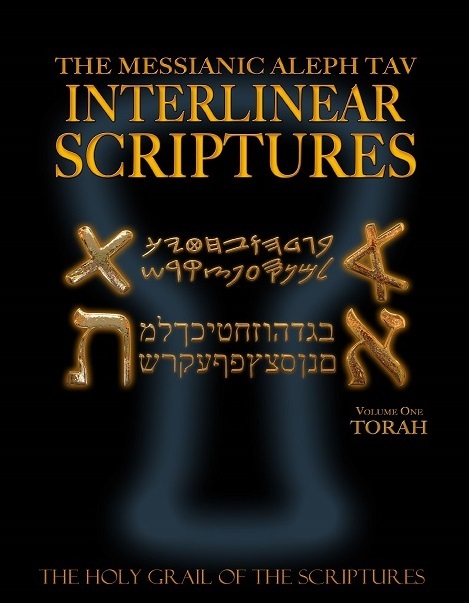 The Messianic Aleph Tav Interlinear Scriptures (MATIS) is the most unique Interlinear Study Bible of its kind in the world. 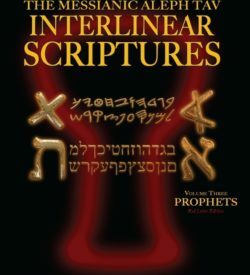 MATIS is the first true Interlinear Study Bible to combine both the Paleo and the Babylonian Block Hebrew with a distinctive Hebrew translation for each word. 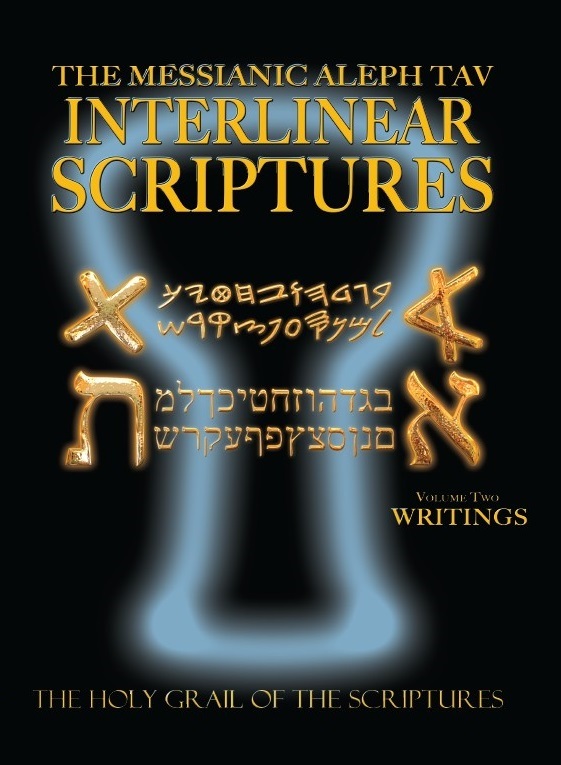 The purpose of MATIS is to provide a Study Bible whereby each Hebrew word and its letters could be studied to obtain a deeper understanding of what the originators were trying to express. 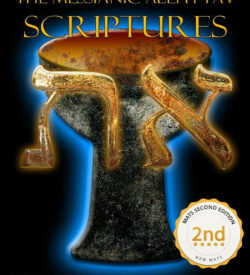 Charts are provided in the back of MATIS that break down both the potential meanings of the Hebrew letters and the Hebrew letter code used to translate the Hebrew. 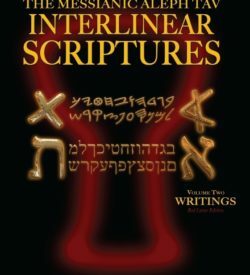 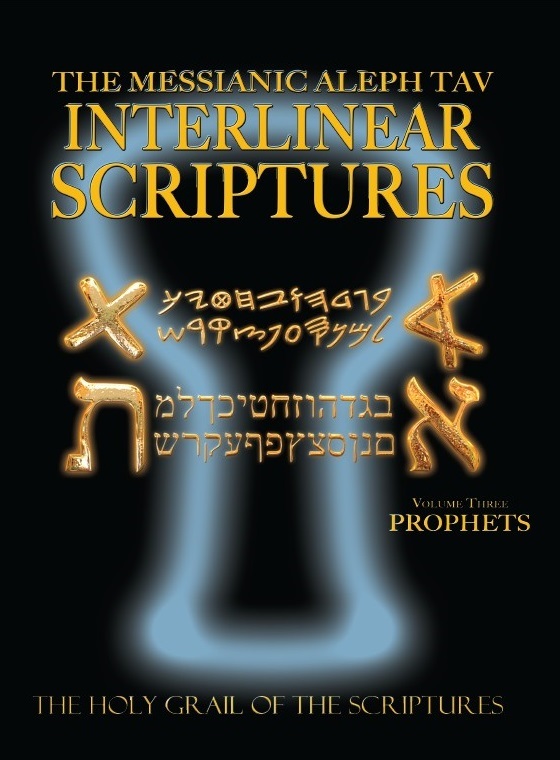 MATIS also incorporates the popular Strong’s numbering system for each word in the interlinear section with a complete Strong’s Hebrew Dictionary to provide for more in-depth study.